For this weeks Ask the Author I'm bringing you someone I'm extremely excited about. I've read her book not too long after it was released back in April and loved it because it was so different. If you're interested you can find my review here. Of course I am talking about the lovely I.W. Gregorio, the author of None of the Above. 1 – Describe None of the Above in form of a haiku (or twitter pitch). Who she is? And why? 2 – What inspired you to write a story about a girl that is intersex? Was it to educate those who don’t even know something like that exists, or rather to share a very special and unique story? I was inspired to write NOTA after my first experience treating a teenager with AIS - I was struck by how difficult her life must be because intersex is so shrouded with unnecessary stigma and secrecy. So yes, I party wrote my book to increase awareness, and also to make intersex men and women know that their stories are being told. 3 – How hard was it, especially throughout the first couple of chapters, to balance plot and information’s regarding intersex? Extremely difficult! I had to rely a lot on metaphors and have numerous checks and balances (friends, laypeople readers) to tell me when I was being too medical-ly and assuming too much. My editors, Alessandra Balzer, Sara Sargent and Kelsey Murphy, were great about pointing out areas I could clarify or cut out! 4 – What, besides the obvious, makes Kristin stand out in the sea of female contemporary main characters? Her inner strength. What I tried to show was how Kristin at times had to shield her father from her diagnosis (this is something that a lot of kids with medical issues end up doing). It was definitely something she did at her own cost, but many things, especially the decision to have surgery, were done because of her desire to alleviate her father's stress. 5 – How important, on a scale from 1 to 10 (where 10 is very important), do you think is it for teens and young adults to read books like None of the Above? Do you think they should be read in schools? Definitely a 10 (and I've been thrilled that many librarians feel the same way)! I think there are few people who can't learn from my book and, at the same time, be entertained by it. More than ever, kids these days understand that gender is not a binary, and the more people who realize that biology does not equal gender which does not equal sexual orientation, the safer the world will be for LGBTQIA teens, who are at higher risk of suicide and bullying. That's why I think projects like the Rainbow Boxes are so, so important. 7 – How does it feel like to know that your story is out there right now and anybody can pick it up? Were you scared, anxious, nervous, of the publication day? I was definitely anxious. Most of all, I was nervous that no one would read it. That I would put the book out and it would be like shouting into the void. I'd almost rather NOTA be hated rather than ignored (okay, it's awful to be hated). But there's nothing, NOTHING like realizing that strangers are out there reading the book and being moved to talk about it, and about intersex. I'm so, so happy about what little I can do to lift the veil that's shrouding the lives of so many intersex women and men. 8 – What do you think about the cover? Is it like anything you imagined it might look like? I think the cover is perfect. I always knew that this wouldn't be a "girl torso" book, and we had brainstormed some graphical ideas. We've gotten feedback from a lot of booksellers that the cover really pops, so I'm quite happy! 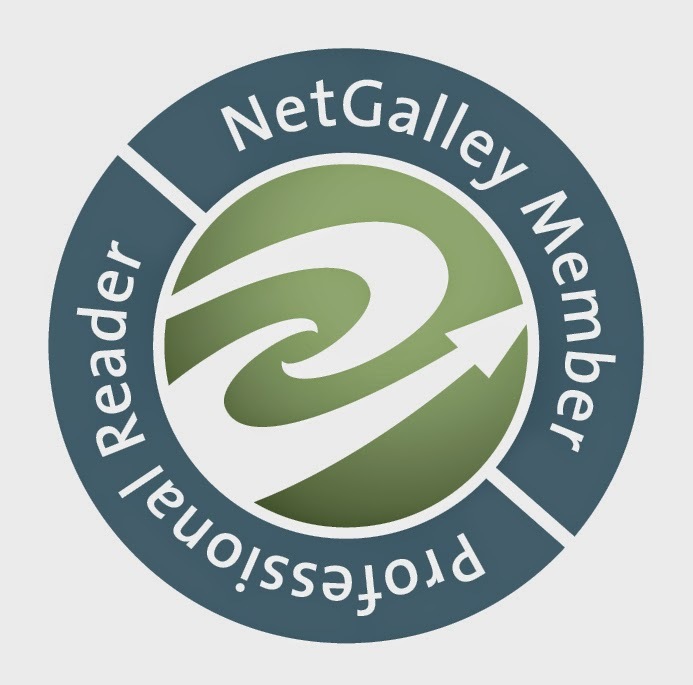 9 – Who are your three favorite authors? Why? Ellen Raskin - Because her attention to detail, sense of characterization, and compassion for her characters inspires me to this day. Plus she was funny and all of her stories had a terrific mystery/puzzle element. 10 – Historical fiction or Mysteries? Definitely historical fiction! That's why I thought Stacey Lee's Under the Painted Sky. :) Definitely one of my favorite debuts this year. I. W. Gregorio is a practicing surgeon by day, masked avenging YA writer by night. A graduate of the Yale School of Medicine, she studied creative writing at the University of Pennsylvania and Johns Hopkins University. 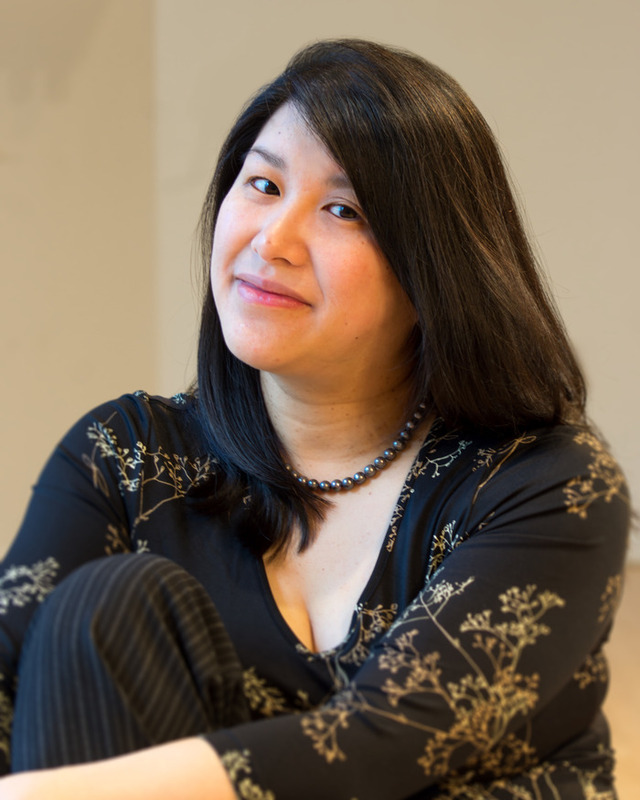 While a surgical resident, she published in the San Francisco Chronicle, San Jose Mercury News and Washington Post. She lives in Pennsylvania with her husband and two children. 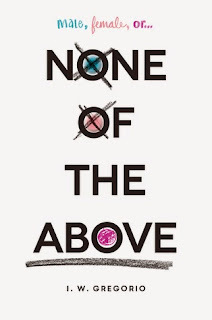 NONE OF THE ABOVE (Balzer & Bray / HarperCollins, Fall of 2015) is her first novel. She is represented by Jessica Regel of Foundry + Media. Petty Little Lives - Release day joy! Petty Little Lives - News!